Connecting Alabaster Township, Tawas, East Tawas and Tawas Point State Park. With the opening of a brand new section of paved, non-motorized trail way through Alabaster Township last fall, the Tawas Bay Pedestrian and Bicycle Path now extends some 10 miles along Michigan’s Lake Huron shoreline. 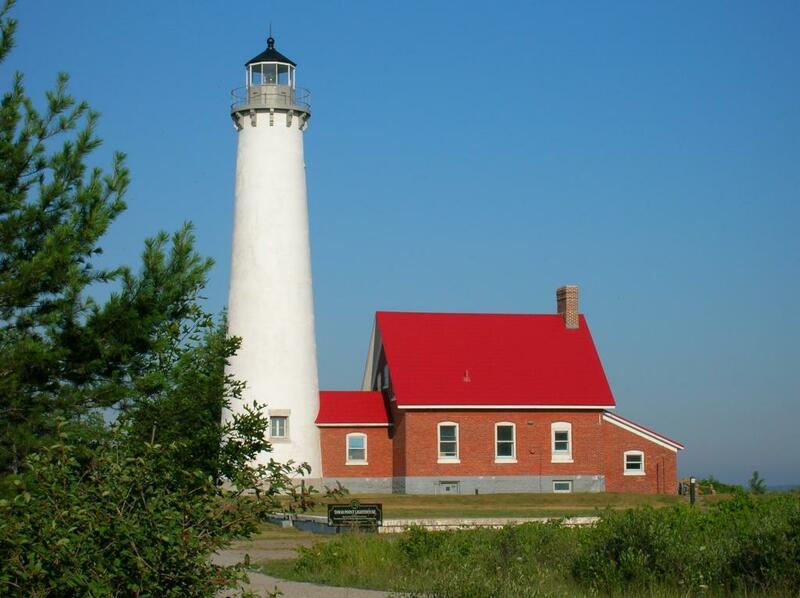 It offers a safe and scenic, off-highway route that shadows US-23 through Tawas and East Tawas, ending at one-of-a-kind Tawas Point State Park.